Spread holiday cheer for all to hear with these unique gifts for everyone on your list. 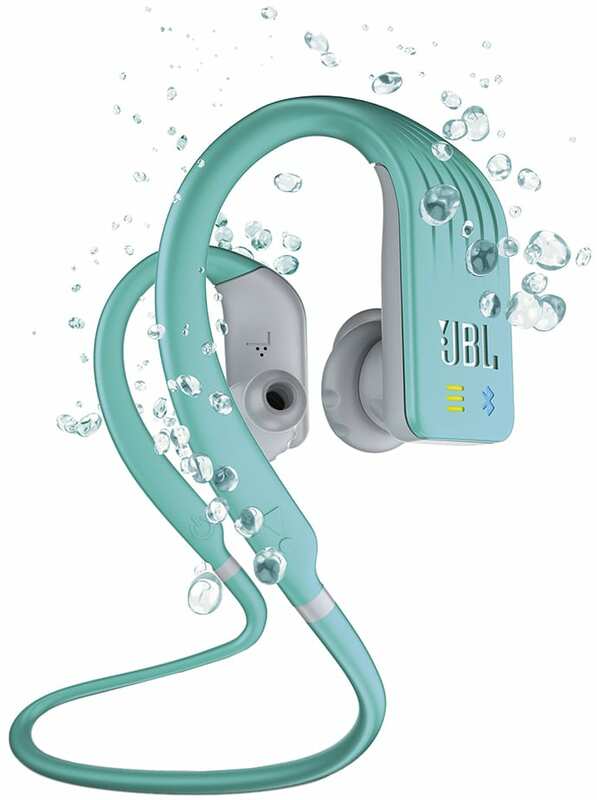 JBL’S Endurance Dive Wireless In-Ear Headphones have an IPX7 waterproof rating that allows use while swimming and in all weather conditions. Bluetooth technology provides wireless streaming for eight hours, and the Speed Charge battery pack gives an extra hour with a 10-minute charge. The built-in 1GB MP3 player stores more than 200 music tracks, and the TwistLock and FlexSoft technologies ensure a secure, lightweight and comfortable fit. 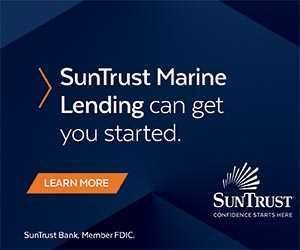 Topside Fins fit like a shoe and are comfortable enough to spend as much time as you want swimming, snorkeling or body boarding, and their fin length makes it easy to walk out of the water. 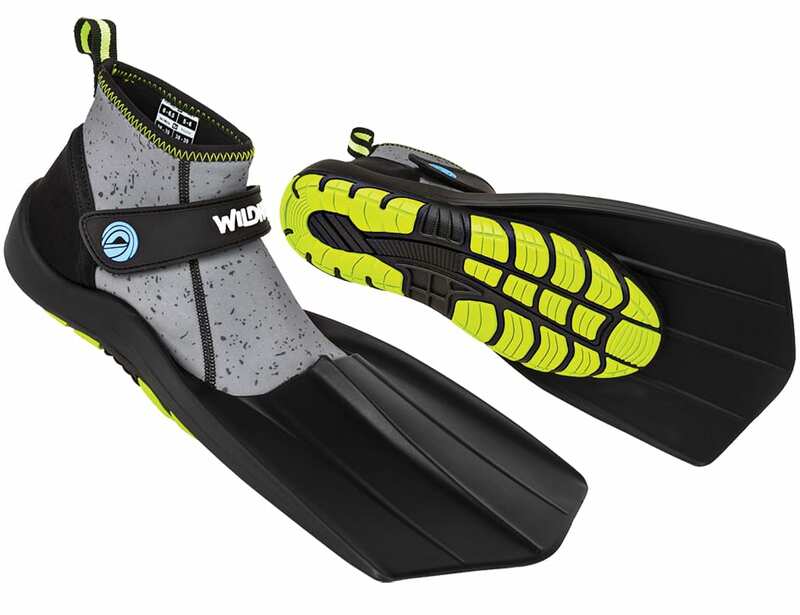 Fins are made with a high-grade polymer blend and ultra-grip sole, and the boot is a stretch neoprene with a hook and loop cinch strap for a secure fit. 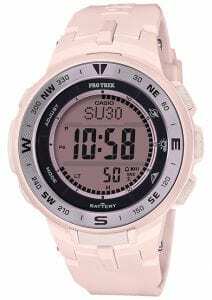 Casio’s Pro Trek PRG330 Timepieces use Triple Sensor Version 3 Technology for fast, precise data readings to help navigate through any adventure with a direction sensor for compass readings, a pressure sensor for altimeter/barometer readings and a thermosensor for temperature readings. Water resistant to 100 meters with many more features, Casio’s Tough Solar Power technology keeps it running. 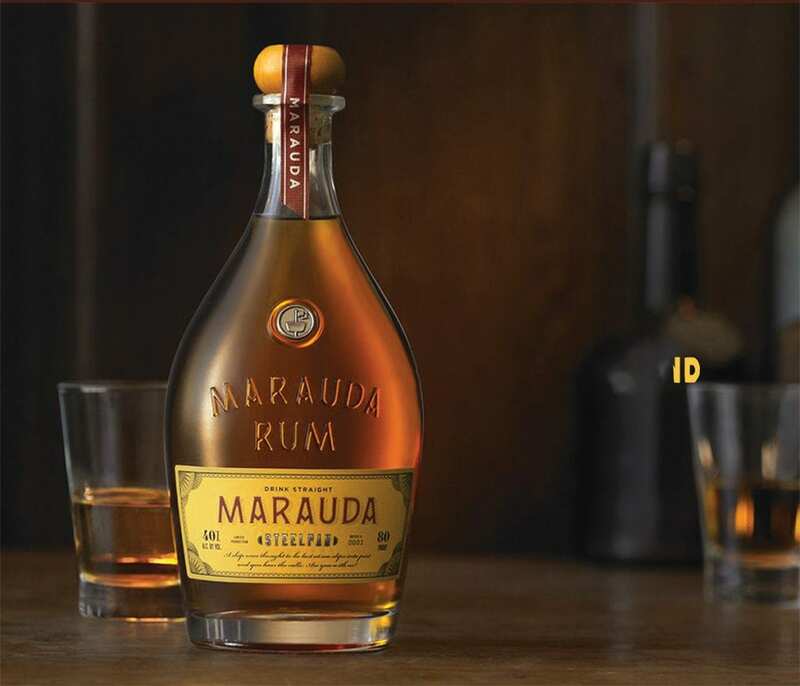 Maruda Steelpan Rum won Best Pot & Column Still Rum as well as World’s Best Rum at the World Rum Awards 2018. The tasting note says, “Sweet nose with rich aromas of caramel and vanilla. Nice depth in body, rich. Dry finish. Complex and very drinkable.” A three-step process ages the rum in bourbon barrels made of American white oak without the use of additives and colorings for three years each in Trinidad, Guyana, and Jamaica. 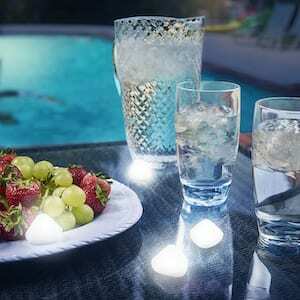 Add some fun to your night with Nite Ize’s Nitegem LED Luminaries. 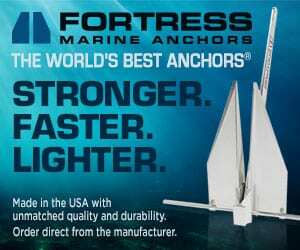 These unique, pyramid-shaped lights are waterproof and durable and come in white or color. Choose to have white glow or flash, and color lights can glow solid or cycle through six colors. Replaceable batteries run for 20 hours. 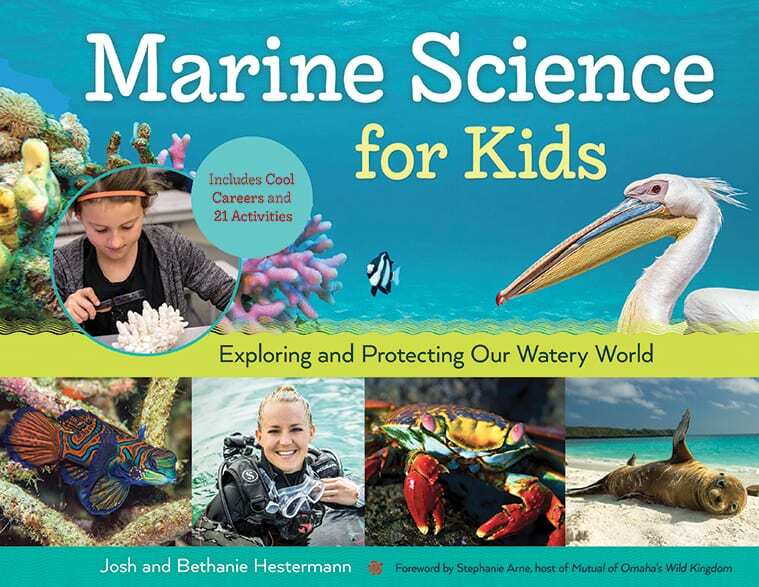 Marine Science for Kids is a colorful, fun, photo-filled guide to explore our underwater world. Dive deep into the science of aquatic study, discover how and why oceans move and learn the answers to questions like “Why is the ocean blue?” Designed for grade levels four to six. 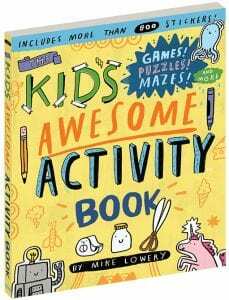 When the sun sets or rain keeps them indoors, keep kids occupied with The Kid’s Awesome Activity Book. 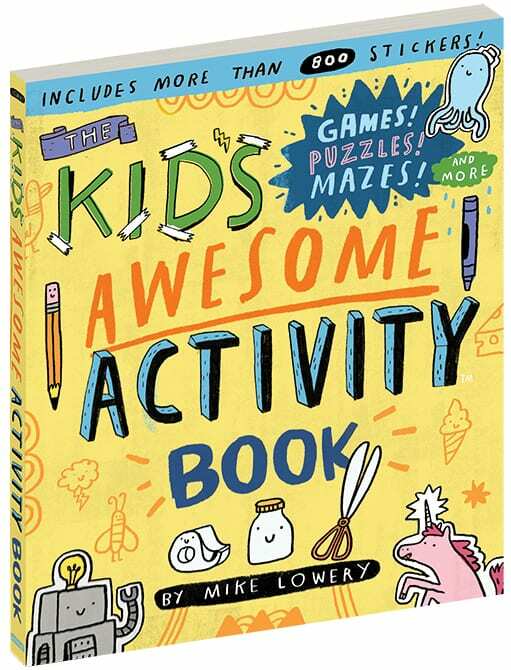 Kindle their curious minds and imaginations with games, crafts and hands-on activities that will keep away boredom on board. 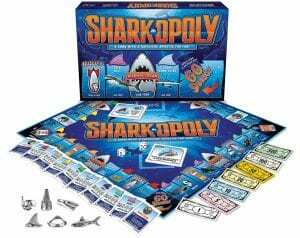 Hidden within the shadows of the ocean, sharks are an integral part of the world’s aquatic ecosystem. Have a “jawsome” day and ferocious fun with Late for the Sky’s Sharkopoly Board Game. For players ages 8 and older. A.G.A. Correa & Son’s Reef Knot Bracelet is a half-inch wide and made with 14-carat gold. The reef knot, or square knot, dates back to the late 18th century and is still used for many applications today. A.G.A. Correa & Son have been designing nautical jewelry in Maine since 1969. 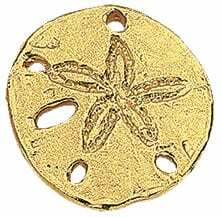 The Sand Dollar Tie Tack is worth its 14-carat gold weight. Sand dollars found on the beach are the bleached skeletons of a type of sea urchin. Recognizable by their unusual five-pointed design that looks like a flower petal or a starfish, sand dollars got their name because they looked like large coins from centuries ago. 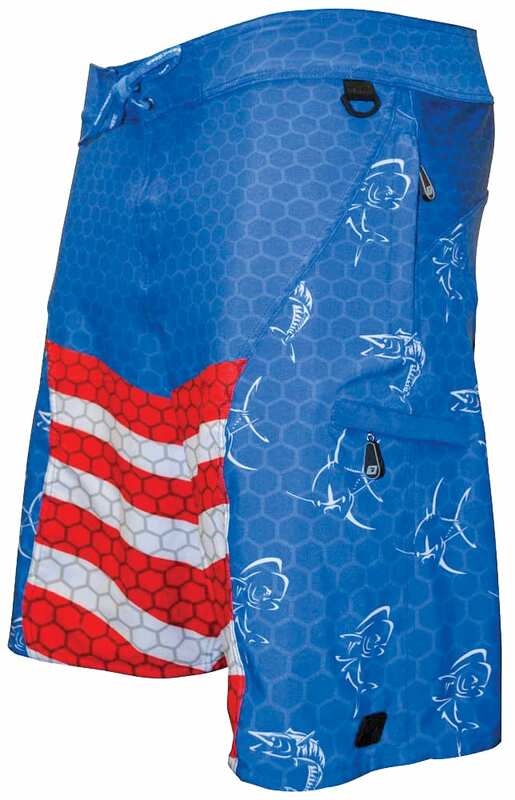 OceanicGear’s new Tactical Boardshorts are crafted for the angler and feature a pliers pocket, hidden zipper pocket for valuables and utility D-rings to hold extra gear. The shorts stay snug with a 4-way stretch rear panel and are made with the latest Dry-Fit materials. 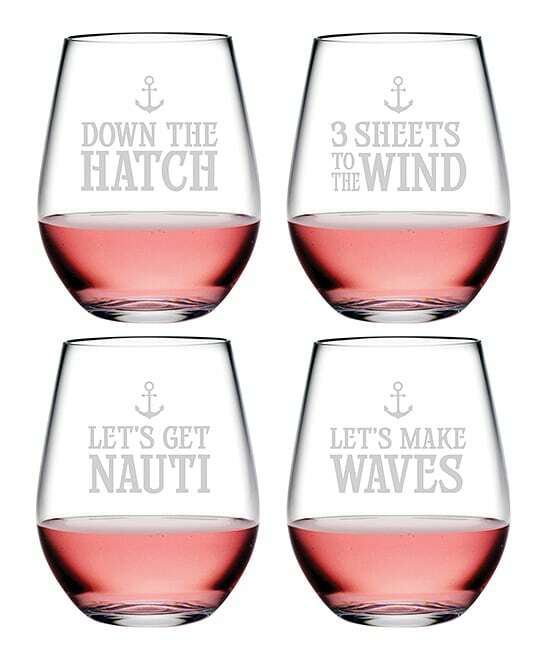 Available in seven designs. 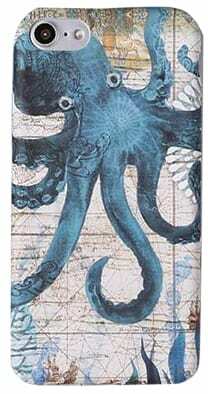 Keep your smartphone safe from drops with these fun Sea Life Phone Cases. They have a glow-in-the-dark feature so you can always find your phone in a dark environment, and the hard polycarbonate material protects it from scratches and cracks. 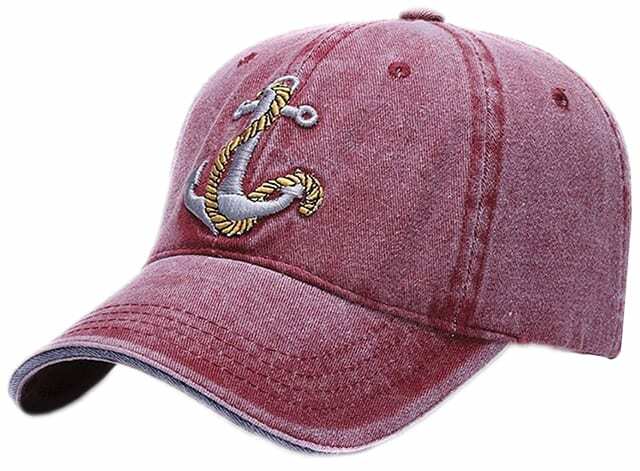 Capt Jack’s Vintage Anchor Cap is “made for sailors by sailors.” This maritime-inspired cap offers exceptional fit and function and will keep your head dry and comfortable throughout the day. Avery Sunglasses from Abaco Sunglasses are the ultimate Pilot Sunglass. Made from lightweight stainless steel with premium metal screw hinges, the frames feature temple tips and adjustable silicone nose pads for comfort. The UV400 protective lenses protect eyes from the damaging rays of the sun, and polarized lenses block glare and reduce eyestrain. Sun, wind, and salt spray takes a toll on hair and skin. Replenish and revitalize after a day on the boat with Dirty Girl Farm’s Charcoal Set. Activated charcoal draws out dirt, oil, and toxins to reduce acne and detox skin. The set includes shampoo, conditioner, clarifying facial cleanser, and scrub and is made from plant-based materials and free of any synthetic elements. Our skin soaks up particles in the air and from the water. Ahimsa Healer’s Showerheads filter faucet water through a choice of four raw crystals, each with their own healing properties. Carbon and mineral filtration removes toxins and impurities from the water. 4OCEAN has pulled over 1.1 million pounds of plastic and trash from the ocean and coastlines in 27 countries around the world. 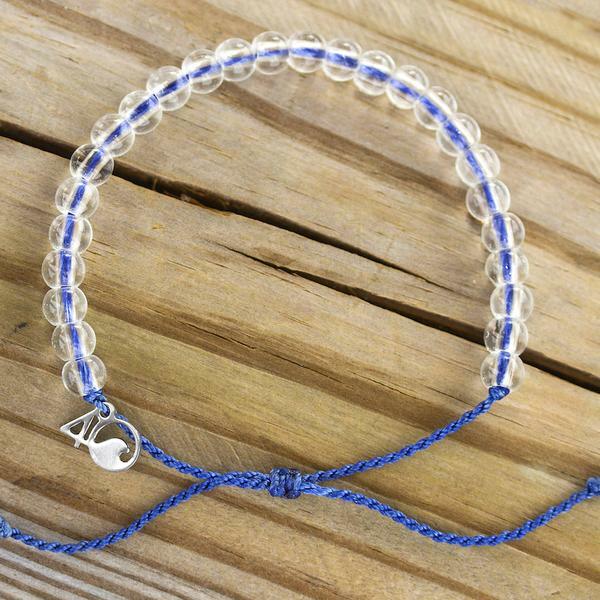 To support their efforts, they offer products made from recycled materials, including the popular 4OCEAN Bracelets. Each product purchased will help remove one pound of trash. Abandoned fishing nets and ropes (ghost nets) are the silent killers of the Ocean. Planet Love Life helps preserve the marine environment through marine cleanup projects. 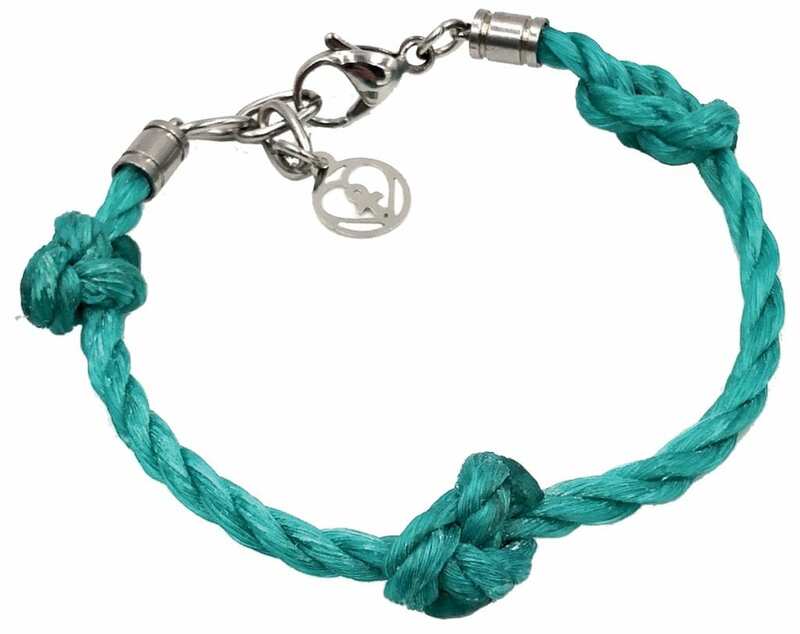 Their Ghost Net Bracelets are handcrafted by local artisans from 100 percent salvaged fishing nets, ropes, and lines. 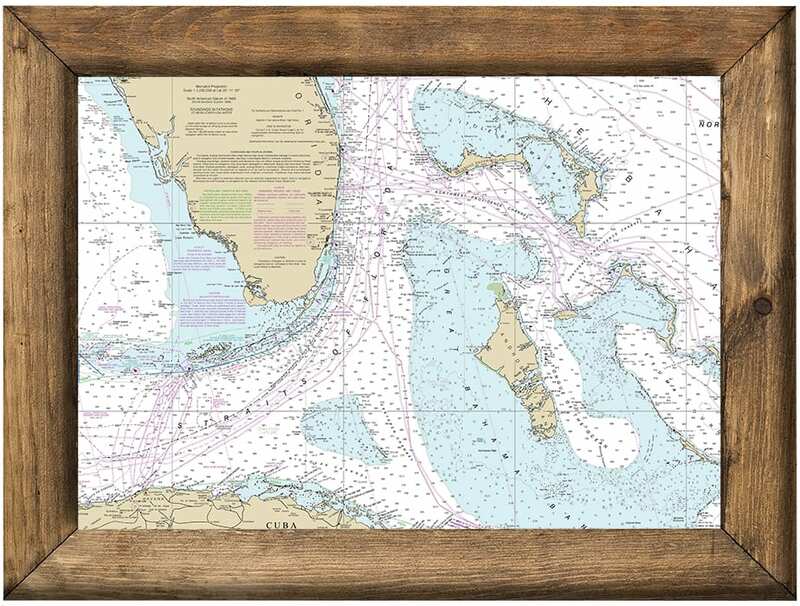 MAPTECH has a full line of charts and cruising guides and now offers Decorative Nautical Charts to display at home or in the office. These 24×34-inch charts can be framed, but because they’re printed on a self-adhesive matte fabric they can attach to almost any smooth surface and are easy to peel off and reapply without leaving a residue. More than 60 popular locations are available. The Raven Foldable Drone with GPS and Wifi Camera is your entry point into the drone photography world. The quadcopter has an adjustable angle Wi-Fi camera as well as Return Home, Follow Me and Auto Take Off­ functions. The drone can do 360-degree flips and folds for easy storage. 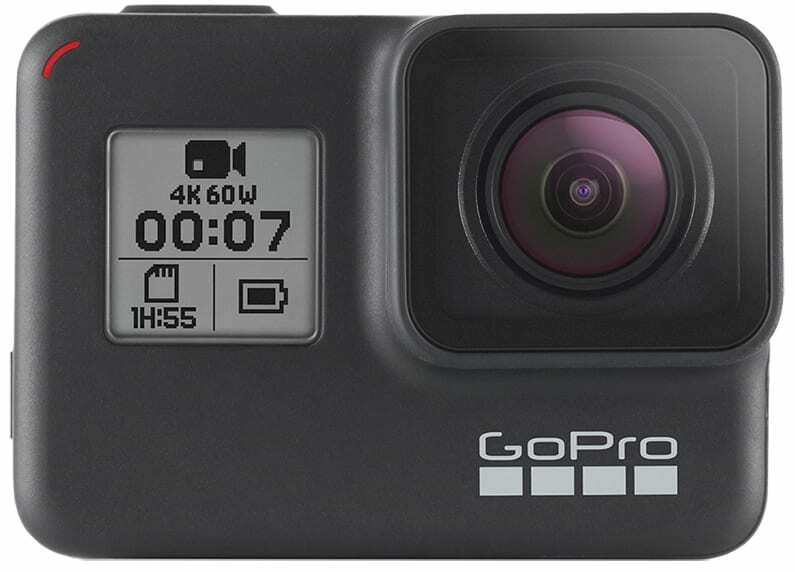 Gimbal-like stabilization is the latest technology in the new GoPro Hoero7 Black Camera and is now waterproof down to 33 feet without a waterproof case; a deep-water housing is available for divers. 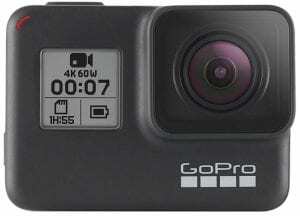 Other features include voice control, live stream capability, time-lapse video, Wi-Fi, GPS, 12-megapixel image quality, and a 4K video capture with super slow motion. Explore all your fishing hot spots with the 2019 SeaDoo Fish Pro. 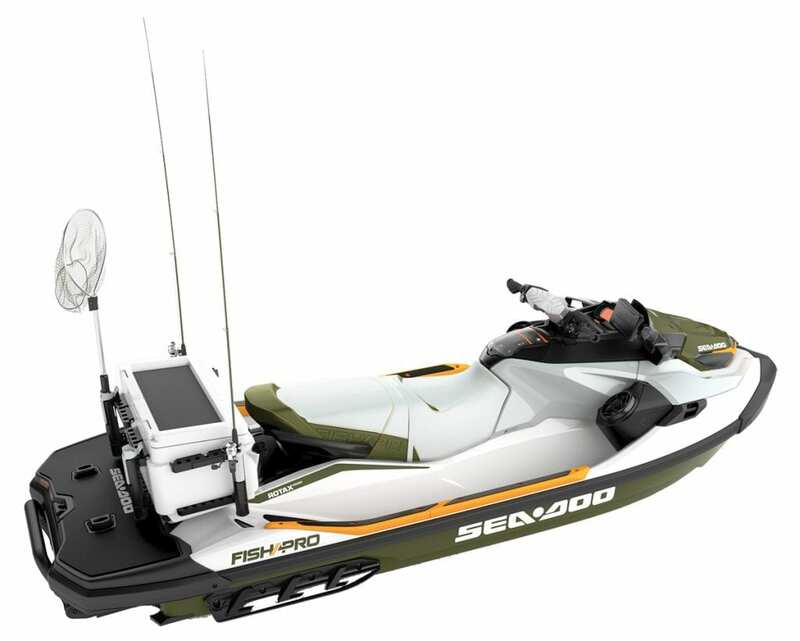 The only personal watercraft built specifically in the factory for fishing, the PWC is powered by a Rotax 1503 NA engine and uses the Garmin ECHOMAP Plus 62cs Fish Finder. 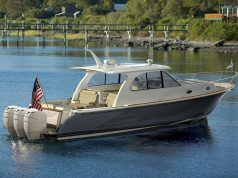 Features include a 13.5-gallon LinQ fish cooler, angled gunwale footrests for stability, trolling mode, and watertight phone box. 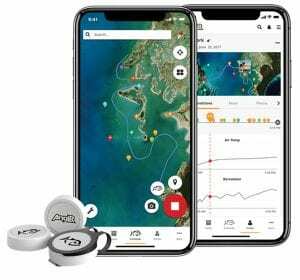 Anglr Bullseye is a Bluetooth-enabled button that attaches to you or your boat and records your catch locations, weather, waypoints, and more to track your day out on the water without tapping on your phone or chart. The connected ANGLR fish tracking app lets you see trends in your fishing for better results wherever you throw out a line. Save on berth fees, and drive up the ramp and off­ to home with Water Car’s Panther. 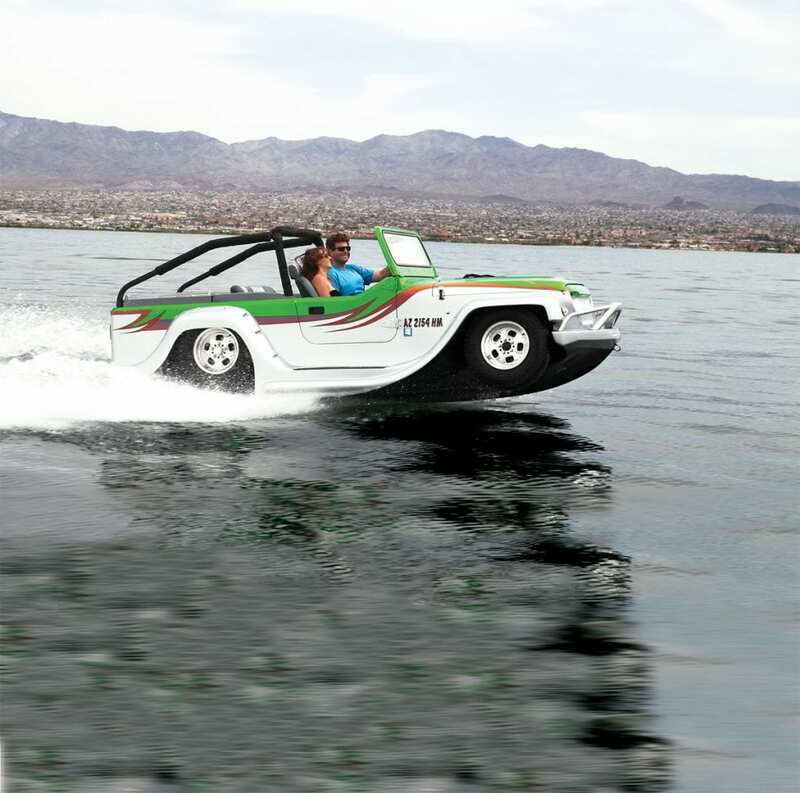 Each one is custom-built with a Jeep-style, fiberglass body and uses a Honda V6 V-Tec, 250-hp engine that powers the transmission and the jet propulsion. Choose your own fabrics, colors, and graphics. Take your boat home or to the office with its exact replica from SD Modelmakers. 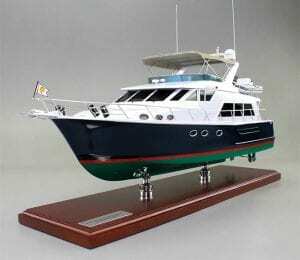 Each model is handmade with the exact colors, helm station, upholstery, name, rigging, and more by master model makers and craftsmen into a museum quality replica. 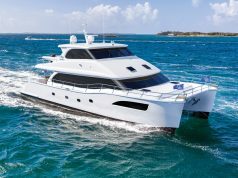 From canoes to megayachts, this is a special gift for the boat owner. MSRP varies on boat model and scale.